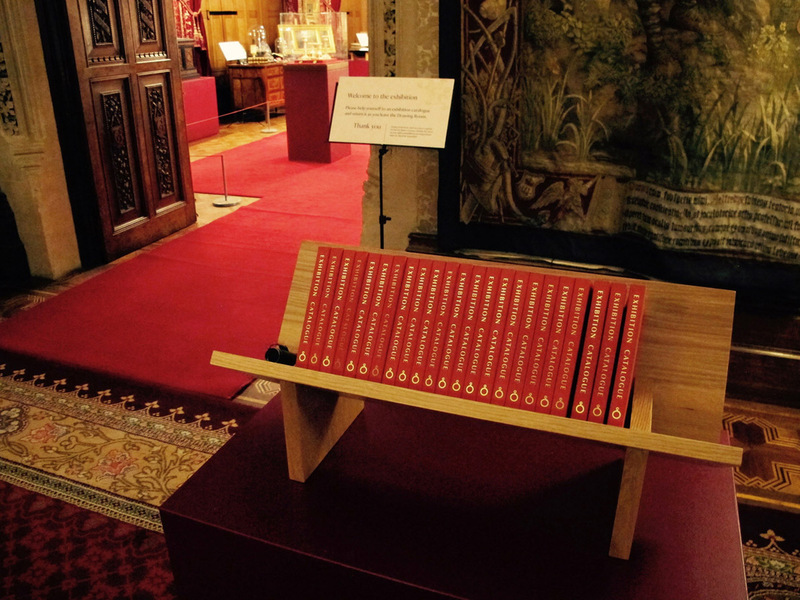 We are thrilled to have been chosen to print a set of catalogues and a stunning hand-bound for a National Trust exhibition entitled ‘Passions and Possessions’, held at Tyntesfield House in Somerset. The exhibition illuminates the life of Tyntefield’s Victorian owner, Antony Gibbs. The catalogues are a beautiful example of intricate gold-foiling applied to great quality materials. The text is wiro-bound within the hard cover, and features a GF Smith embossed paper. The book is hand-bound and contains beautiful full-colour illustrations.